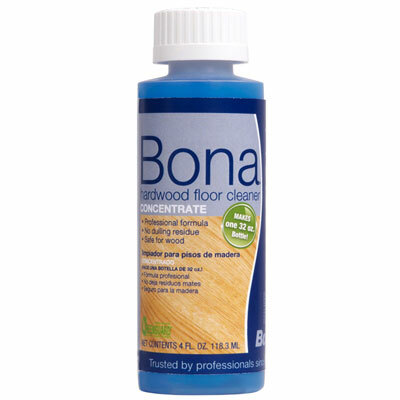 If you have hardwood in your home, there’s nothing better than Bona cleaning products and spray mops. 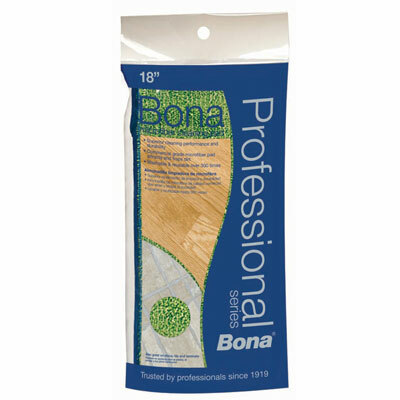 Life can be tough on floors, but Bona products help your hardwood to remain durable, beautiful and safe for the whole family. Believe it or not, Bona has been around for a century! 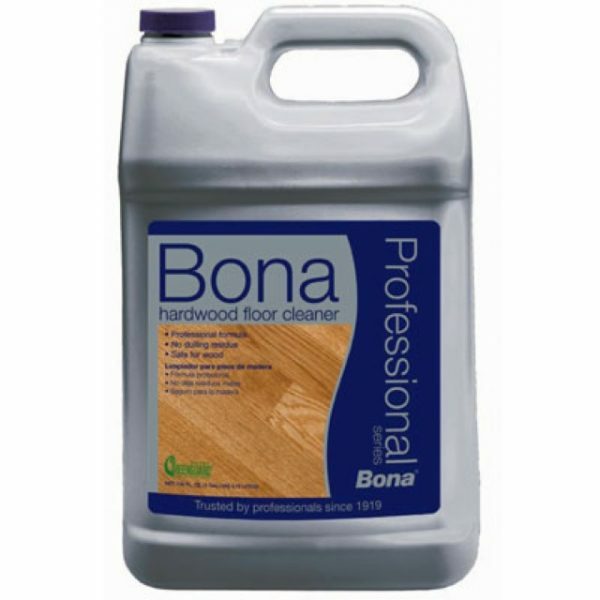 Bona products are safe and effective for your floors, bringing out the best in hardwood. Bona solutions extend to homeowners and professionals; regardless of your needs, you can trust the Bona advantage. If you’re looking for sustainability in action, trust the power of Bona products. Bona is committed to environmentally responsible practices and social responsibility. The Bona brand revolves around the values of people, planet, and profit. 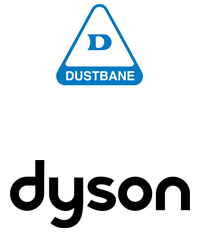 Bona was the first in the industry to innovate water-based finishes and dust containment systems that evacuate 99.8% of dust; their cleaning products are also Green Seal certified. 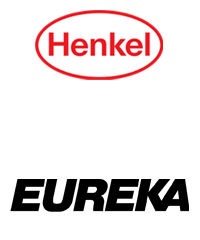 At The Vacuum District, we love supplying products that are great for consumers and good for the environment. Bona free & simple hardwood floor cleaner is the only hardwood cleaner certified by the Asthma & Allergy Foundation of America. Get on board with Bona today. Vacuum district was the company that supplied my replacement powerhead which I ordered through Amazon. 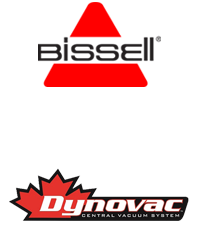 I was contacted by Vacuum District to ensure they were sending out the correct configuration and I promptly received the unit the next day in Edmonton. I was so happy with this product I ordered another for a family member (directly through their website which saved me around $10) which was again quickly sent out. Thanks Wes for the excellent service. Very happy with the level of service received at Vacuum District. Wes could have easily sold me the vacuum that I came in the store for, but instead took the time to find out my needs, and got me a way better option at a lower price. I highly recommend Vaccum District to anyone looking for professional service and advise on vacuums. Great guys, great service they provide. We were happy with central vacuum system they sold and installed for us. No nonsense with this shop. They are honest with you in their sales and service. I am very happy with the product and service. I would highly recommend. These guys are great and I highly recommend them. They went above and beyond to get me set up with a great central vacuum system after I had some terrible luck with a couple of portable brand name units. I could not be happier with the service or the staff, friendly and not pushy at all and they definitely came to my rescue. Bought my unit on a Saturday morning and was vacuuming by suppertime! I could not have been happier. We would highly recommend Wes and Sam and the service they provide. 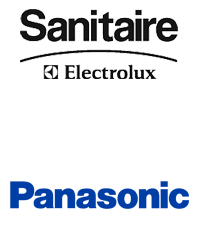 Both are very knowledgeable, patient and will determine what's best for your household needs. Sam, our installer went well beyond the service fee requirements. Multiple checks were made to make sure our new unit was functioning properly and totally cleared our 26 year old pipes for blockage. You won't go wrong with choosing the Vacuum District. Probably the best customer service in Calgary. I highly recommend that you visit their showroom prior to making any decisions on a vacuum. 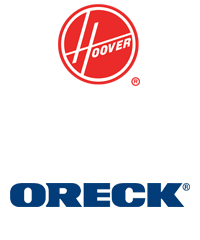 Hi everybody,I would like to recommend this place for your future place to buy a central vacuum system. 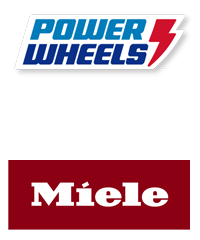 I am not an easy client to deal with, but these guys know their products and do the great job. We needed to replace our old central vacuum system. The market is full of competitors and similar products. If you do some research, you figure out that you either go with the brand name and pay for it, or you take chances with "no name" and try it. We decided to try DrainVac G2 that looked like a reasonable choice for us. Wes, the owner, knew the product and answered all the multiple questions we had. The rare thing about him is that he was not too tired after 2 or 3 questions like an average sales person is, but he also knew all the technical details that we needed to know about this product. This combo of knowledge and positive attitude was the "deal closer". We checked 3 other places and could not get reasonable answers from the other sales people we spoke with.Moreover, when the installation date came, we met Sam, the installer. Sam did just an excellent job and even more. When the system was installed, it is appeared that we did not have a proper suction. The unit was working but there was a problem somewhere. Sam checked all the outlets and found an "open pipe" inside the ceiling just by the hissing sound of it, which I could not hear by myself. Luckily, we had drop ceiling and he resolved the problem by capping the open end within 5 minutes.I gave 3 weeks to test this vacuum and I can confirm that this unit does a very good job. It has very powerful suction, more then enough for 3500 sq.feet and 5 outlets, no noise, has awesome warranty and overall we are very happy with it.Thank you, Wes and Sam, for being professional and knowledgeable in your business.Recommend this place and these guys by all means. 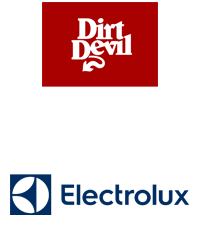 The Vacuum District is a great local company dedicated to customer service. Wes was recommended by another supplier, and he helped us repair and replace our niche vacuum system. After several detailed phone conversations, he came to our home and spent time to assess our needs, made reasonable and informed recommendations, and was professional throughout. He kept us up to date on our order, installed our new system efficiently, and made sure to walk us through the operation and maintenance of the equipment. Wes is knowledgable, trustworthy and takes obvious pride in his business. I would not hesitate to recommend him to friends and family. Wow what an amazing experience I received from Wes when we were in the market for a central vacuum for our new home. A very clean organized and selective not your typical vacuum store.Wes was friendly, very knowledgeable and asked all the right questions to accommodate the right fit for our purchase and investment in a vacuum system. I was not pressured or rushed and Wes spent over an hour of his professional time with me before returning to make my decision on the Drain Vac G2-008. Wow what an amazing system....we couldn’t be happy happier and our two year old son loves using it too !We highly recommend dealing with Wes at The Vacuum District for your best experience,trust and satisfaction in your next vacuum purchase. We originally called to find out about the reliability of a specific vacuum model we had just purchased from a big box store. After all, who would know more about vacuum reliability than a place that sells and repairs vacuums. I spoke with Wes for quite a while and we decided to return our recent purchase as it was making noises no new vacuum should make. Next stop, The Vacuum District! Right from the moment we walked in we knew this place was different. Every make and model of vacuum being sold was out on the shelf and able to be taken down and tested. Wes came out to greet us and then asked us to describe our home. Did we have wall to wall carpeting? Stairs? Hard surface flooring? Pets? Asthma? Allergies? 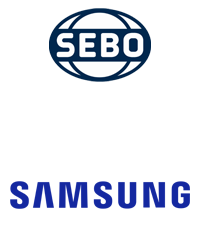 etc... All this led up to his recommendation for the perfect vacuum for us - the Sebo Felix. We ended up purchasing this vacuum and are so happy we did. Our older carpet (18 years) no longer looks like it needs imminent replacement and we are already dusting less than we did with our bagless vacuum.We would highly recommend visiting Wes at The Vacuum District if you are in the market for a new vacuum! I am glad I chose them to repair my central vacuum hose. They were quick, courteous and informed me of the issue and cost to repair before fixing it. Although the replacement cord for the hose seemed a bit expensive, the repair itself was free. So it all worked out well.The store itself is extremely clean and well organized, as a cleaning equipment store should be. I am yet to see another comparable store. Definitely recommend them. We were in need of some help finding just a hose and floor accessories for a small room that we could add to our central vac system. I sent an email and got a response even before the store opened. After a few emails back and forth the products were in the mail that day. I have just opened the box and I am very impressed with the priducp that was sent. It is perfect for what we need.So, excellent service and product. Thanks so much for all your help!! 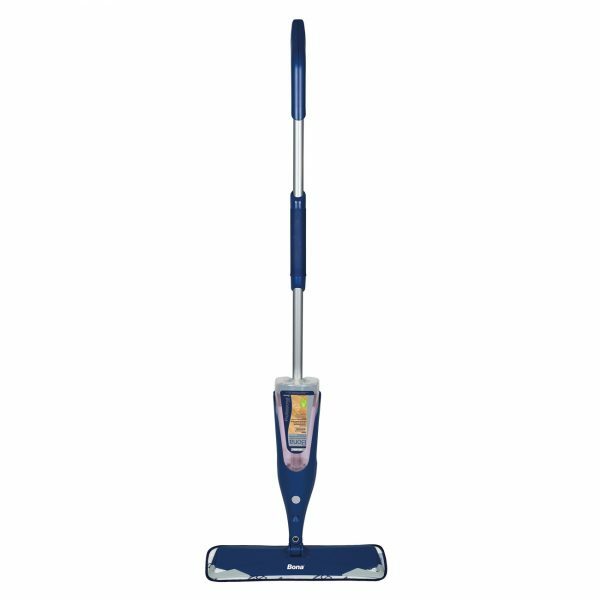 What a fantastic vacuum buying experience. We were helped by the owner, Wes, and not only was he knowledgeable, polite and patient with all of our questions, but made the vacuum buying experience a good one. Wes took the time to show us different models and also try the different models with the different attachments. Do not go anywhere else to buy a vacuum! You will get 100% standout quality customer service.